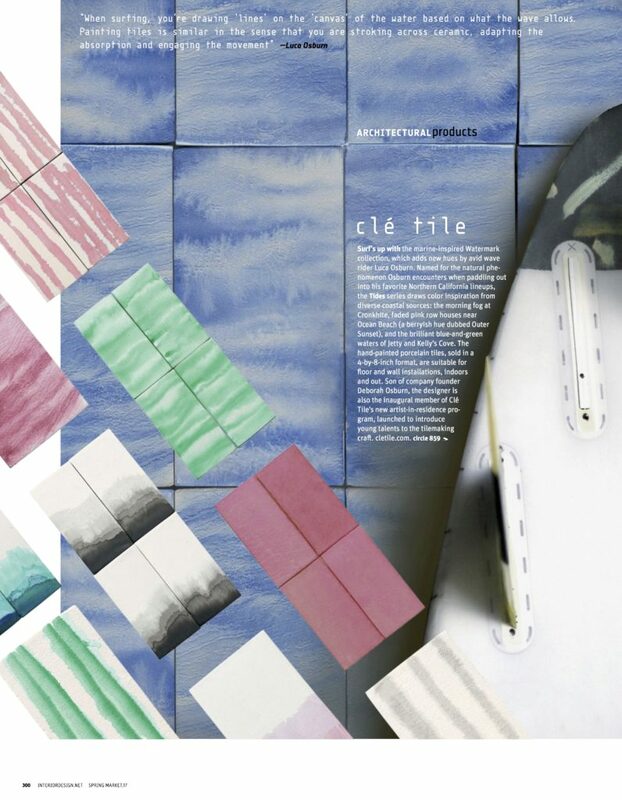 “Surf’s up with the marine-inspired Watermark collection, which adds new hues by avid wave rider Luca Osburn,” writes the editors of Interior Design magazine’s Spring Market Tabloid about the new clé Tides series of tiles. “Named for the natural phenomenon Osburn encounters when paddling out into his favorite Northern California lineups, the Tides series draws color inspiration from diverse coastal sources…” View the full PDF to see what these buoyant coastal sources are. Watermark is collection of hand crafted porcelain tile. Designed by Luca Osburn, an avid surfer, Tides adds four new colors, which reflect Osburn’s favorite surfing locations in northern California waters. 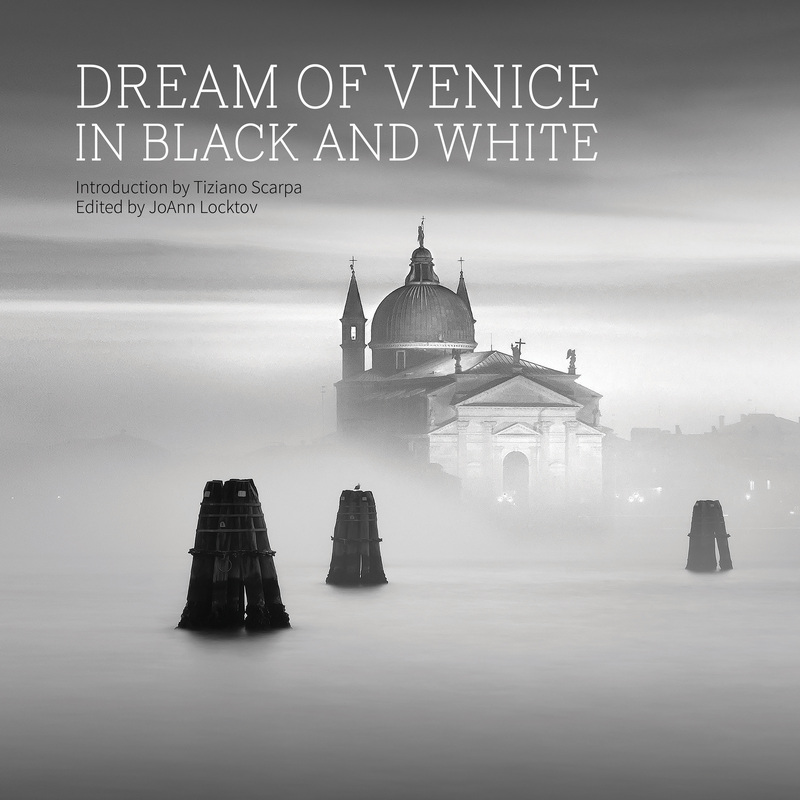 Ranging from the fog-laded grey Cronkhite, to the brilliant sunlit ocean greens of Kelly’s Coveand Jetty, each hue represents an environment where Osburn masters the waves. Outer Sunset, was influenced by the faded pink row houses that border San Francisco’s Ocean Beach. Luca Osburn is the first “Artist in Residence” at clé. The program was started to introduce young adults to the artisan craft of tile making and teach them the skills necessary to design and produce their own work. Osburn was experimenting with the indigo pigments used in the Watermark collection and inspired by worn denim and the waves he rides, created the new tides finish. The tiles are 4″ x 8″ and are suitable for interior and exterior installations on both floors and walls.